Love him or loathe him, Jim Carrey is one of a kind – I hate the saying, they’re like marmite, but for people like Jim, I guess it’s true? It’s a controversial opinion, but I’ve never been a huge fan of his. I always found him too erratic and in your face – but now, a documentary is surfacing, which even Jim himself describes as a ‘crazy melodrama’. The documentary is, Jim & Andy: The Great Beyond, and even as somebody who isn’t a huge fan of Carrey’s, this doc looks like an unreal insight into the mind of a method actor who’s taking it to the next level. 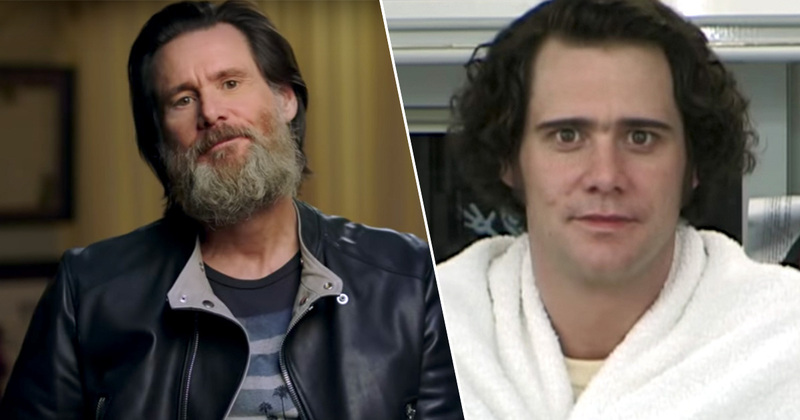 According to The Independent, the Netflix documentary takes Jim Carrey back to the time of his life when he was preparing to play the role of his idol, Andy Kaufman. Carrey decided he wasn’t going to go at it half-arsed, he was going to push it to the limit, take it all the way to, The Great Beyond. The film later became Man On The Moon, a movie which won Carrey his second Golden Globe (after winning one for The Truman Show) and propelled him to the status of a critically acclaimed actor. Despite the success, behind the scenes footage of the film in the making was never released. 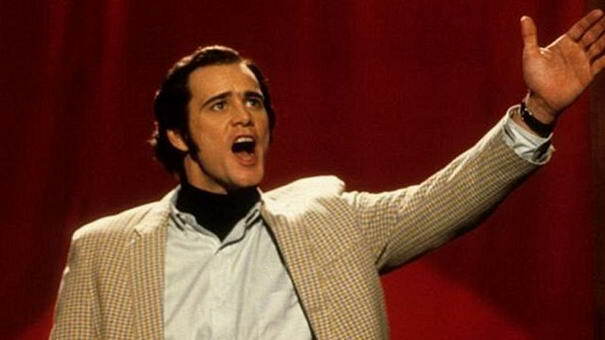 Now we know why: because it would’ve revealed Carrey going all the way to 11, allowing Andy Kaufman to possess his entire being; on the set, he is not Jim Carrey, he is Andy Kaufman. Universal didn’t want the footage we took behind the scenes to surface so people wouldn’t think I was an a**hole. And he was. Great acting or not, Carrey seems to be on a perpetual trail of destruction throughout his months on the set. 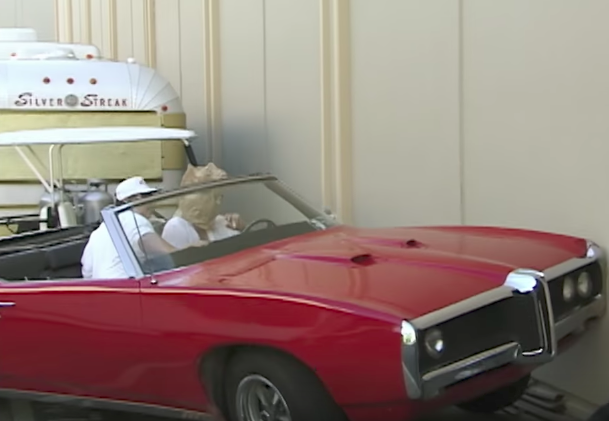 The trailer alone shows Carrey driving around with a paper bag on his head, crashing a car and arguing with director Milos Forman about how he (in the character of Andy) doesn’t need to make a movie… Wow. Although Danny DeVito claims Carrey is the exact same as Kaufman, it isn’t necessarily a good thing off-screen and DeVito looked prettttty p*ssed off in more than one shot. He then added when filming was over he didn’t know who he was anymore. Jim & Andy: The Great Beyond will be released 17 November on Netflix.